Every day tours to Kizhi Island by hydrofoil from the Petrozavodsk embankment. One-day trip to Kizhi island by hydrofoil is a wonderful opportunity to see all major sights of the famous open-air museum of wooden architecture and cultural history. 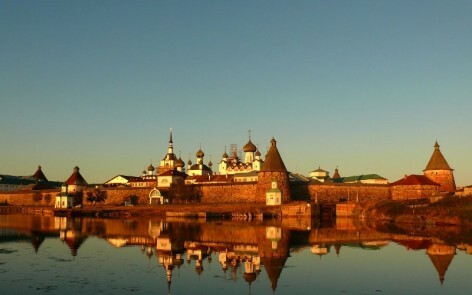 This tour will acquaint you with the most visited sights of the Solovetsky Isles. 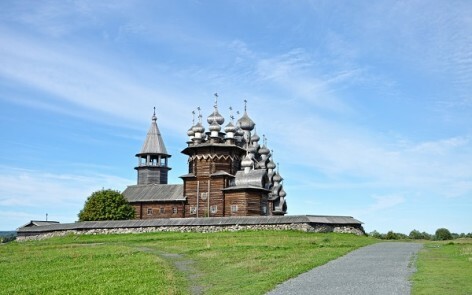 You will visit the Solovetsky Monastery, one of the most northern Botanical Gardens in the world, see the labyrinths of the Stone Age and the highest point of the island. 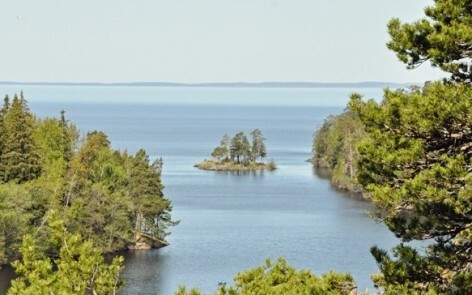 One-day trip to Valaam Island acquaints you with the monastery complex and its hermitages. Valaam is an important religious centre and at the same time the island with its rocky shore and unique nature is the area of rare beauty. 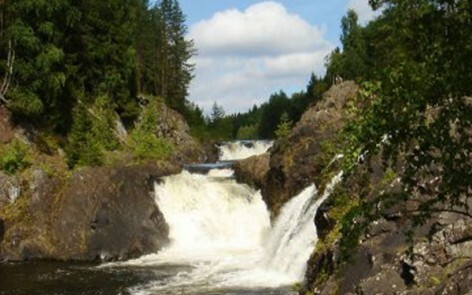 All major sights of Karelia in one tour. 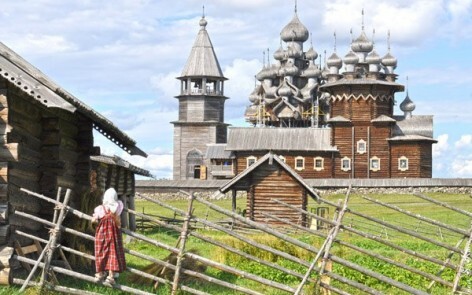 You will visit Kizhi and Valaam Islands, Kivach Waterfall and Solovetsky Monastery, see the true beauty of the Russian North, try monastic food and national Karelian cuisine. All the most visited sights not far from Petrozavodsk in one day. 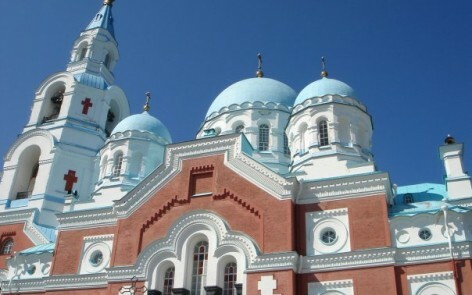 Perfect solution for those, who arrive in Petrozavodsk early in the morning and depart in the evening on the same day.